STAFF SELECTION COMMISSION (SSC) provides you a lot of opportunities to become a part of Govt. of India and to fulfill your dreams of government Job. Staff Selection commission conducts various competitive examinations for different level of educational standards i.e. for Graduates, Engineering Graduates, Higher Secondary and for Intermediates. AKON ACADEMY is a highly reputed Institute for the preparation of SSC Competitive Exams. 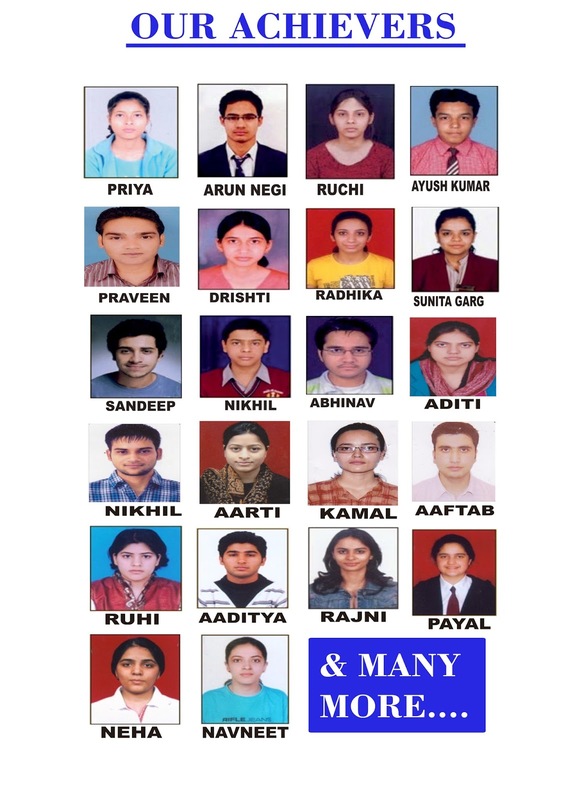 The Institute has given excellent results in all SSC Exams. The Institute's commitment till the success of its students is a unique feature, which gives consistent motivation and support to the students. AKON ACADEMY offers coaching for written examination of SSC CGLE, SSC LDC and DEO EXAM, SSC CPO SI EXAM, JUNIOR ENGINEER EXAM, STENOGRAPHER EXAM, SSC MULTI-TASKING EXAM, SSC JUNIOR HINDI TRANSLATOR. AKON ACADEMY also offers coaching for the INTERVIEW preparation for the SSC competitive examinations. Well begun is half done, so start preparing for banking? Evaluate yourself and find out honestly where you stand. Start working on your weak areas and improve your strong areas as well. There is an excellent Faculty to help you out in meeting your goals. It is our endeavor to remove your hesitation and improve your personality as a whole. Many candidates find themselves working for more than one exam at a time. Do not put too many irons in the fire. We prepare you wholeheartedly for one goal at a time and make you successful. Hard work always pays. We improve the basics, because clearing the basics improves your efficiency to answer question. Time management is very crucial for any exam. Along with time management, we will help you to improve your language, expressions and knowledge. Remember, success is 99% perspiration and 1% inspiration. Do not wait for an ideal time to start. Take your first step to success by joining hands with AKON ACADEMY, the pioneer SSC coaching institute in chandigarh. AKON ACADEMY is managed by a team of professionals. Since they themselves have gone through the process, they are in the best position to understand the needs of a student. The course structure, study material and teaching methodology are reviewed and updated periodically as per the changing pattern.The unique teaching methodology, experienced faculty and extensive courseware has made it a first choice for the aspiring students. Today, AKON ACADEMY is ranked no. 1 in the country and is known as one of the best ssc coaching center in chandigarh. 1. Regular classes by Expert faculty & workshop. 2. Easy to read course material. 3. Grooming sessions for Interview Preparation. 6. Regular-MOCK TESTS, Weekly Tests. 90 days exam coaching classes offered by AKON ACADEMY. 3-5 hours daily classes provided by AKON ACADEMY. Best study material and specific & specialized test series for Entrance exam. Practice Sessions and doubt classes by expert faculty. Short cut techniques specially designed for Mathematics for exam. I enjoyed reading the post thoroughly. Thanks for sharing informative post and enhancing our knowledge. Thanks for visiting and commenting. We will appreciate your regular visits on our blog.